Feeling insecure about getting around Philly? Trust us on this one – you’re not alone! Maybe you’re a student trying to find your way around a new city, or maybe you just landed a job or internship in the city and need a little help finding the most efficient route. Campus Philly understands it all – we’ve been there! 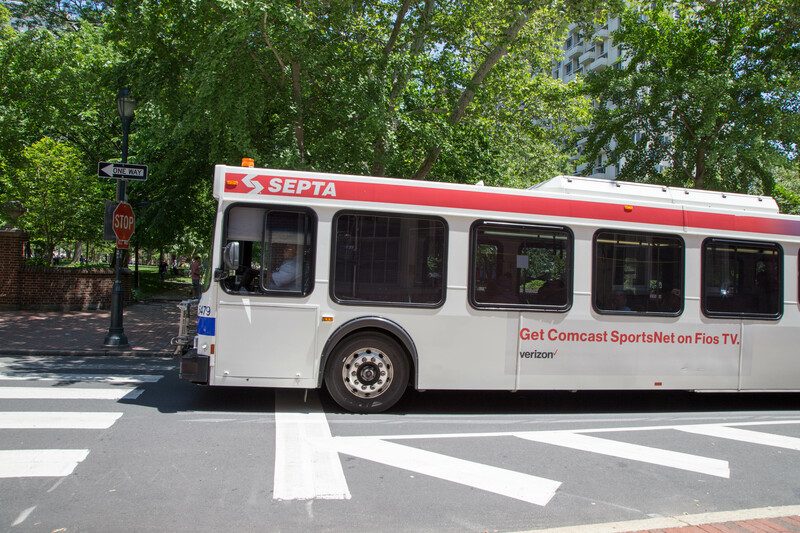 Our mission is to give you everything you need to know about getting around this city, so when it comes to SEPTA and PATCO, the public transportation systems in the city, we’ve got your back! Be sure to stay up to date on all our tips and tricks for succeeding in Philly by checking out the Campus Philly calendar at CampusPhilly.org, or follow us on Instagram, Facebook, and Twitter! If you live or go to school somewhere in Pennsylvania but outside the city, this is most likely your way in. Regional rail lines have stations all over the Greater Philadelphia area, including lines that go out to Trenton, West Trenton, Fox Chase, Warminster, Doylestown, Chestnut Hill East, Chestnut Hill West, Norristown, Cynwyd, Thorndale, Elwyn, Newark, and the Airport. Between them all, there are 150 stations. To find the station nearest you, check out SEPTA’s clickable map, or type “SEPTA” into your favorite map app. The regional rail can have fares varying between $4.25 and $10 (one-way, cash only) depending on where you get on, where you’re going, and if you purchase tickets in advance. These fees are mostly determined by “zones.” The farther you are from the city, the higher zone each station will be. If you’re going to or through the city, the higher the zone, the higher the fare. For more information, visit SEPTA’s Regional Rail Tickets page. Here you can find the exact breakdown of prices. You can also visit the clickable map to find your station and the zone it belongs to. When you’re inside the city, this is the subway you’ll ride when you want to go north or south. If you’re coming from North Philly, this is your best ride into Center City to visit South Street, Walnut and Chestnut Street shopping, and Avenue of the Arts. At the most southern station of this line are the sports & entertainment complexes, where you’ll find Citizen’s Bank Park, the Wells Fargo Center, and Lincoln Financial Field. Go Eagles! The Market-Frankford line is great for getting into and around the city. The line runs east and west, as well as curves up into the northeast. The El acts as the best transportation between west Philadelphia (into Upper Darby at the 69th Street Transportation Center), Center City (City Hall), and the northeast (Frankford). You can take this line to get to all the best spots along the Delaware River, like Spruce Street Harbor Park, Penn’s Landing, and Race Street Pier, or you can get off at 2nd or 5th and Market to venture into Old City to explore many of Philly’s most historic sites. If you head westward, you can visit University City, home to University of Pennsylvania and Drexel University, and a ton of shops, restaurants, and unique neighborhoods to explore. Fun fact about the El: it’s called the El because it becomes elevated during parts of the line! east/west. The most western lines provide transportation from Media and Sharon Hill to the 69th Street Transportation Center (which provides easy access to Center City). Taking the trolley in West Philly gets you closer to some of the best spots around the neighborhood, like Clark Park, Baltimore Avenue, and some parts of the University of Pennsylvania. The Norristown High Speed line runs outside of west Philly, running north and south between Upper Darby (69th Street Transportation Center with east access to the Center City) and Norristown (Norristown Transportation Center). If you’re around Bryn Mawr University or Villanova can take the Speed Line down the 69th Transportation Center and jump on the trolley south to visit the thriving town of Media, home to a gorgeous Main Street of shops, theatres, and restaurants. Figuring out all the bus routes in a city a big as Philly might seem intimidating, but don’t worry because modern technology has your back and makes everything SO much easier. You can check out all 311 of the routes here, but the more streamlined way of finding your way around is through Google Transit, which Septa’s website has a convenient plug-in for on the left. You can also use Google Maps and select the “public transit” option, which will tell you when the next bus is coming, where to wait for it, and which bus to take! A new way of travel has recently been introduced to SEPTA: the SEPTA Key Card. A reloadable Key Card will be available to purchase at any fare kiosks and allows for easy frequent travel. The basic fare for every one-way trip around the city using the Broad Street Line, Market-Frankford Line, buses, or trolleys is $2.50, and you can board the train using your SEPTA key card, or buy a quick trip with a credit/debit card, or cash, at the machines in the station. For regional rail, the fare varies depending on your origin and destination. You can often buy a ticket at the station from which you’re departing, if you have to buy a ticket on the train, remember that it is cash only, so come prepared! 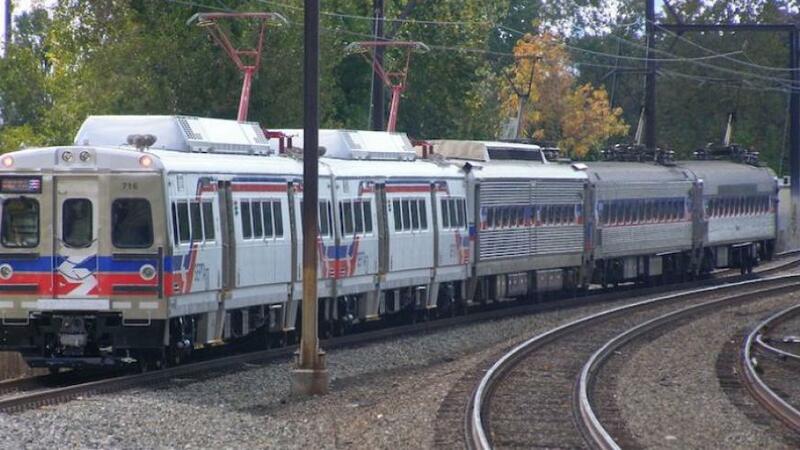 For more information regarding SEPTA fares, see here. For more information regarding Wheelchair accessible stations and other questions, visit www.SEPTA.org, or go to their clickable map. 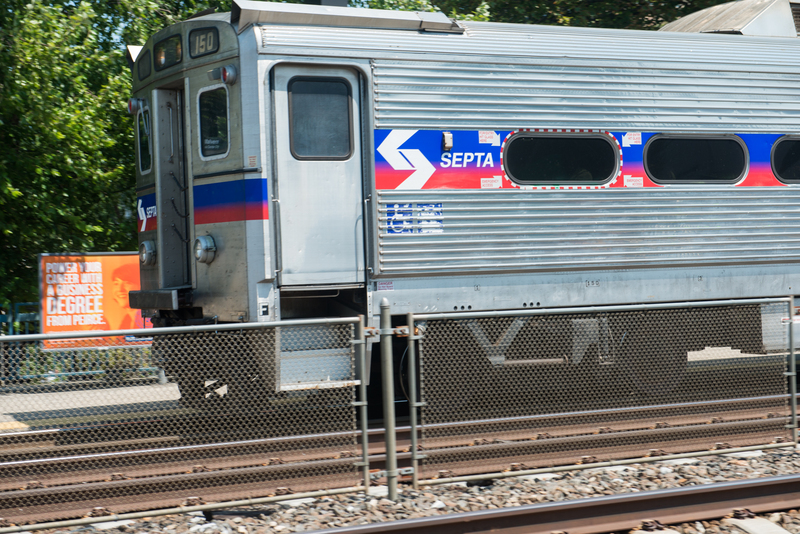 If you’re coming from South Jersey, you’ll definitely want to take the PATCO into Center City. Most PATCO stations have free 24-hour parking, so you can drive from all over South Jersey to visit Philly. 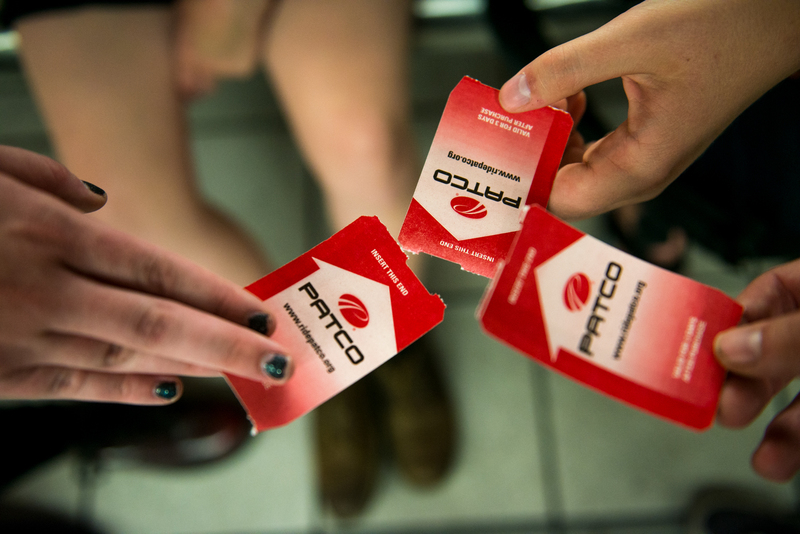 Paying for PATCO is simple: when you walk into any PATCO station, you’ll see a “PATCO Freedom Machine.” This machine is where you can purchase tickets (ranging from $1.40 to $3.00 one-way depending on the trip). You can purchase a single ticket (either one-way or round trip) or you can purchase a Freedom Card for easier more frequent travel. Freedom Cards cost an additional $5.00 and can be reloaded at any Freedom Machine or online. The PATCO is a single line with frequent trains going back and forth between South Jersey and Philly throughout the day. Popular PATCO stations on the Jersey side include Lindenwold, Haddonfield, Collingswood and Camden City Hall. Check out PATCO’s schedule for a more concise breakdown. If you’re interested in visiting Atlantic City’s beach, boardwalk, and restaurants, you can take PATCO to Lindenwold and transfer to NJ Transit, taking this train all the way east to Atlantic City for a day of fun at the shore. We hope this helps find your way into Philly and get around when you’re here! There’s plenty to explore when you’re here. Get some ideas by visiting CampusPhilly.org and OpenArtsPhilly.org! Happy travels! Next PostNext CollegeFest: FREE Philly Museums on September 8th!